Rae Ann Whitten, DDS, a partner of Sutter Terrace Dental Group, is committed to creating a friendly environment where her patients feel safe and well cared for. Raised in Honolulu, Hawaii, Dr. Whitten feels that her “aloha spirit” is reflected in the down to earth nature of her practice. Her goal is to create a warm atmosphere for her patients and employees. 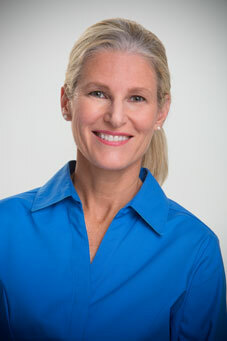 After graduating with a degree in Nutrition from UC Berkeley in 1989, Dr. Whitten began her career in dentistry as an assistant then returned to school for her Registered Dental Hygienist license. In 2001 she graduated with honors, and as valedictorian, from the University of the Pacific School of Dentistry in San Francisco. She continues to improve her skills and knowledge through postgraduate education courses to stay at the top of her profession. Dr. Whitten is a member of the American Dental Association, the California Dental Association, and the Sacramento District Dental Society. Dr. Whitten lives in Folsom with her husband, Clark, and their four sons. Dr. Whitten is an avid runner and you just might see her with her family running or cycling along the American River Bike Trail.